Magistrates in the case are relying on testimony from the alleged members of the feared secret police in Sudan, which is ruled by Omar Hassan al-Bashir, who has been charged with war crimes. 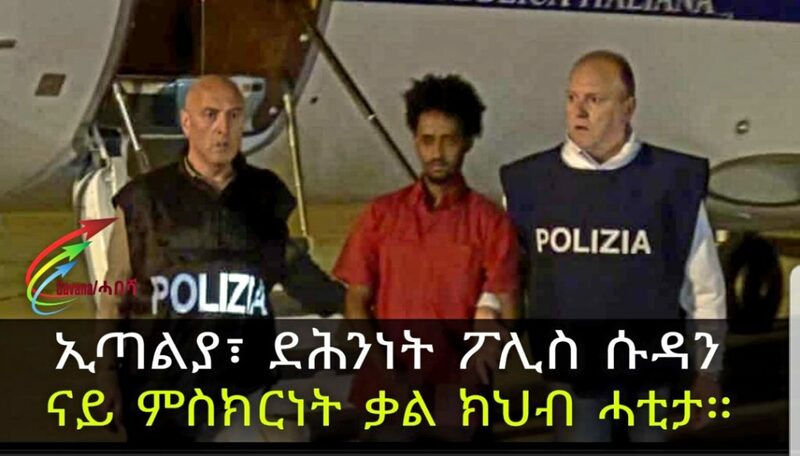 A documentary last year by the Swedish broadcaster SVT in collaboration with the Guardian concluded that Mered was “living it up” in Uganda, while the suspect, a refugee whose name is Medhanie Tesfamariam Berhe, faces up to 15 years in prison. On Monday, a judge in the Palermo criminal court accepted the prosecutors’ request despite opposition from Berhe’s lawyer, Michele Calantropo, who warned of the “grave ethical question” that would be raised by their testimony.